Spring 2014 saw SLPEL embark on the FEED Engineering for Oranje-Nassau Energie’s (ONE) Standard Satellite Platform (SSP). 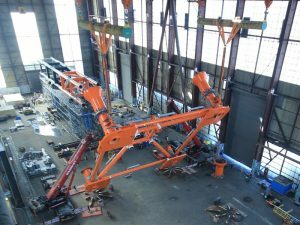 Designed for use anywhere in the Dutch Sector of the North Sea with water depth of between 20 and 50 metres, the SSP comprises a four-legged Jacket with four piles with the risers and J-tubes running through the Jacket legs. 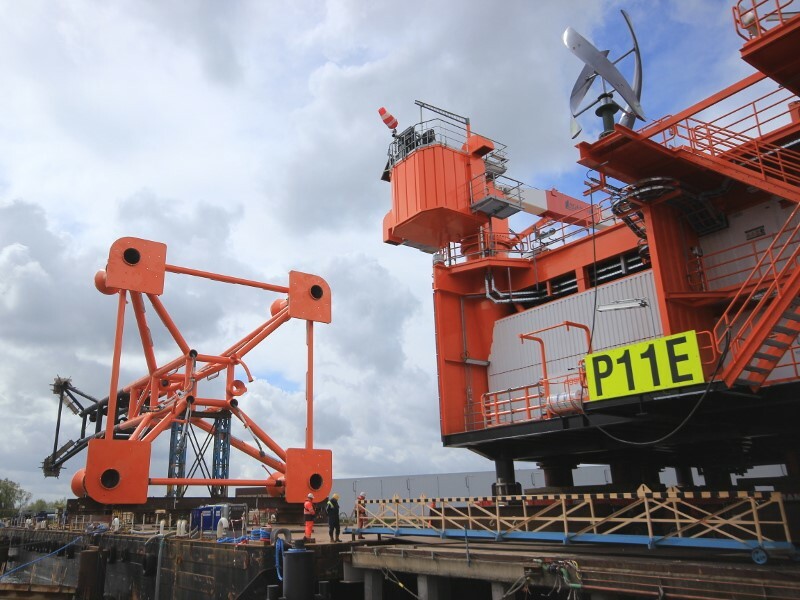 The first use of the SSP is for ONE’s P11-E Platform. Standing in approximately 26 metres of water, the Jacket is 49 metres high and weighs 654 tonnes. 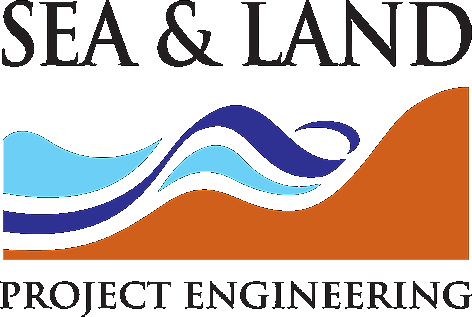 Working with KH Engineering and ONE, based in the Netherlands, SLPEL kept to tight deadlines to enable ONE to achieve a completion date for the project by April 2016. 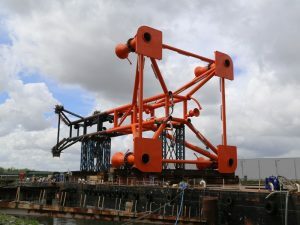 Both the Jacket and Topsides were manufactured in the Heerema Zwijndrecht yard near Rotterdam and transported by barge to the P11-E field on the Dutch continental shelf 55 kilometres North West of Rotterdam harbour. With the watchword on P11-E as sustainability, the Topsides of the Platform will generate its own energy via 62 solar panels and 5 wind turbines and will be remote-controlled from a central location on the Dutch coast. 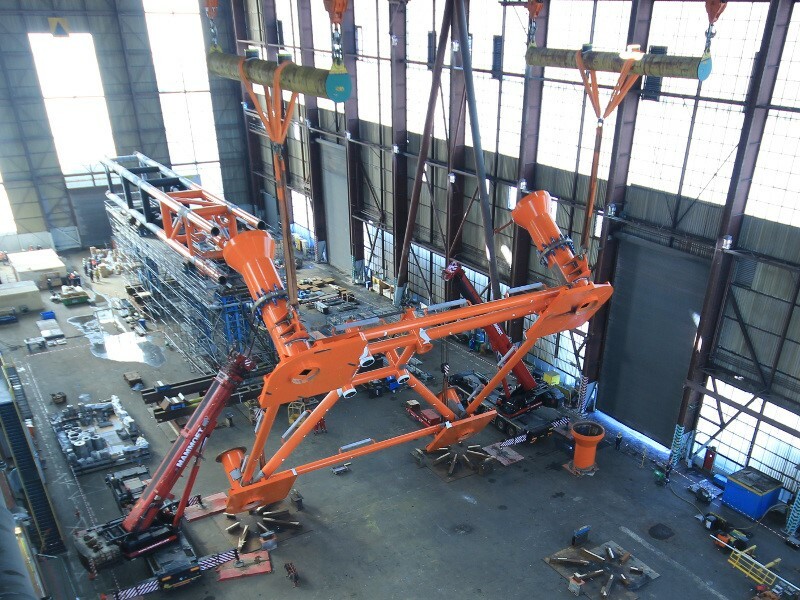 A helideck has been incorporated should the necessity arise to visit the platform quickly. It is likely that further unmanned Platforms will be required in the future, and the P11-E design could easily be replicated should the need arise. 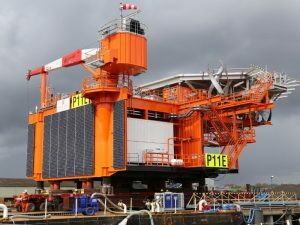 A natural gas processing offshore facility, the P11-E Platform will export gas and condensate from the Platform via a pipeline to the P15-D Platform, for onward export to shore.